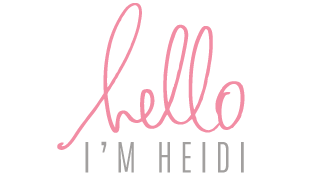 Welcome back to Heidi’s blog. 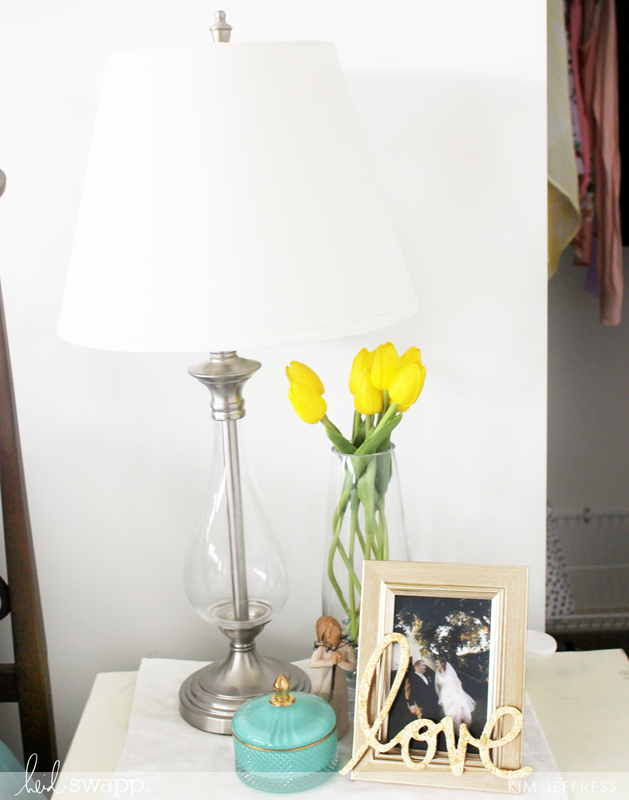 With Valentine’s Day only days away I was looking for a simple way to brighten up my husband’s and my bedroom decor. 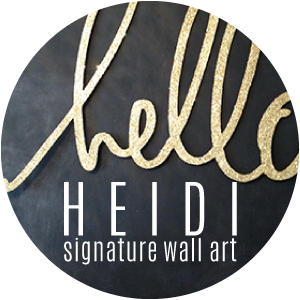 Enter the Handmade by Heidi Word Foil Flock kit available now online at joann.com. 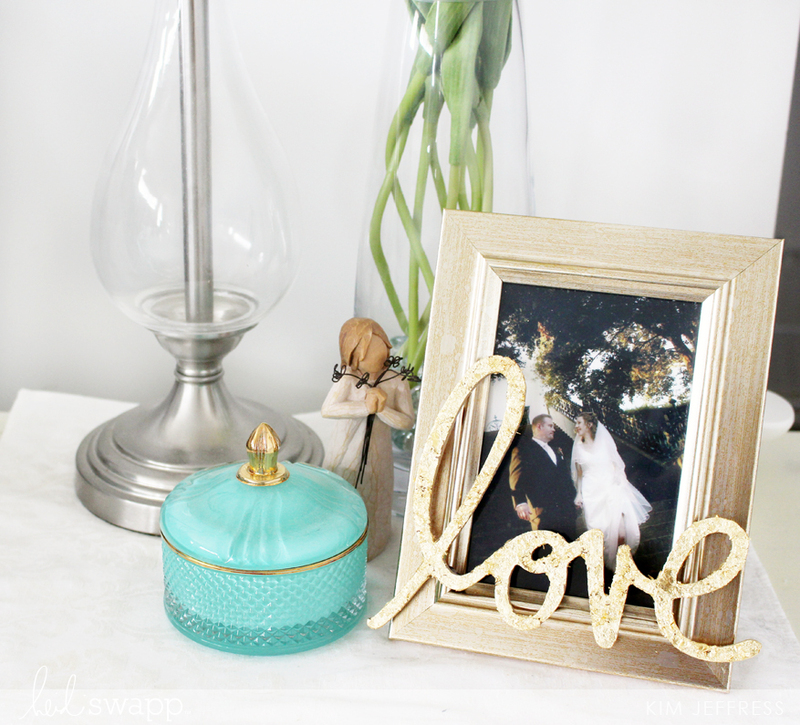 It was the perfect way to add a touch of glam to an existing photo frame I already had on my bedside table. 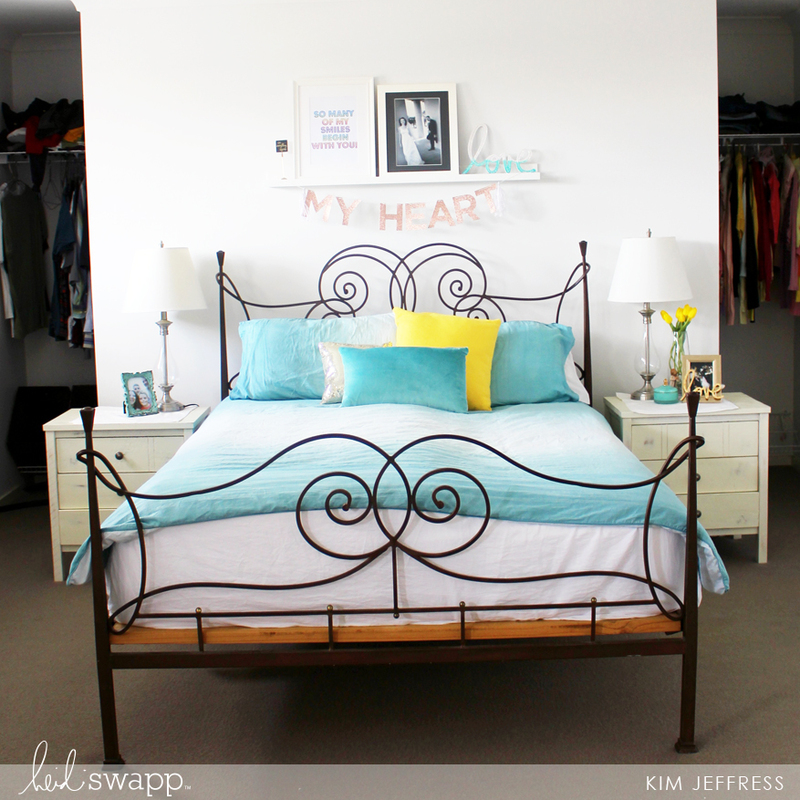 I was so inspired I went ahead and added a few extra pieces to my bedroom decor that I will share at the end of my post! 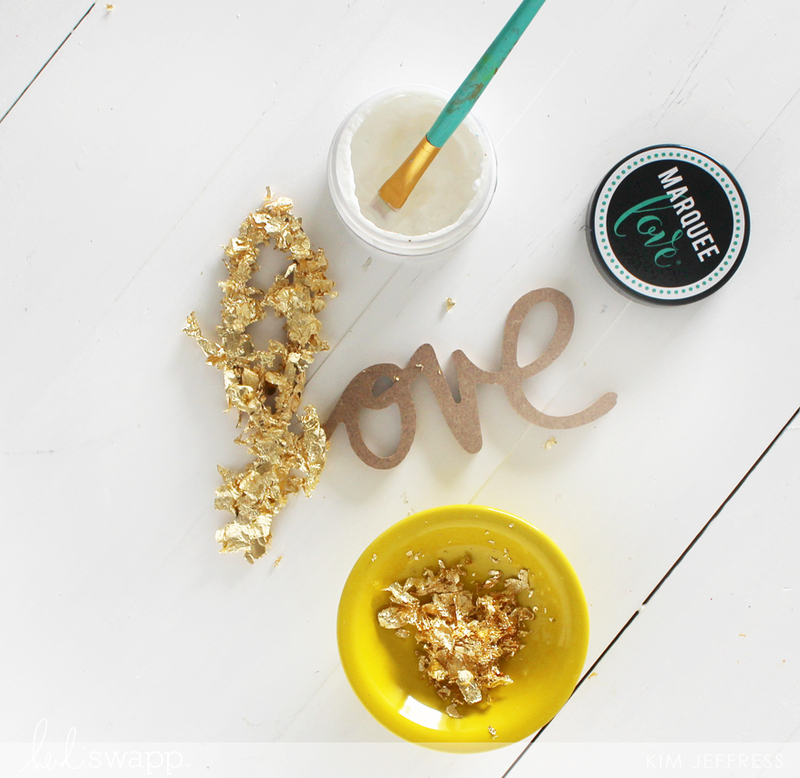 The gold flakes were so easy to adhere to the included wooden love word, let me share with you a quick and easy step by step. The Word Foil Flock kit contains the following pieces, two wooden words, gold and silver foil flakes white ribbon and a tag. 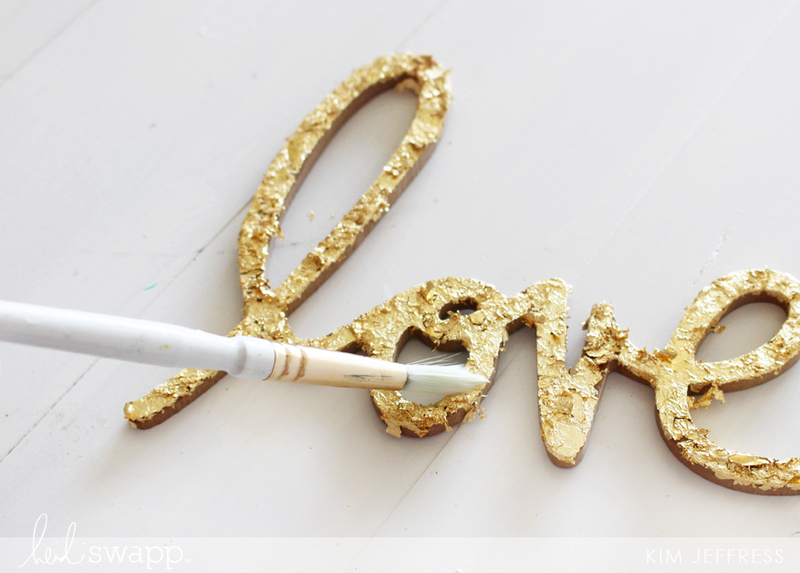 I took the word Love and using some of the Marquee Love white glue pressed the gold flakes onto the word. I then allowed the glue to dry. I then took a soft brush and brushed away the excess foil flakes from the word. I didn’t mind that the flakes created a raised feel to the word. 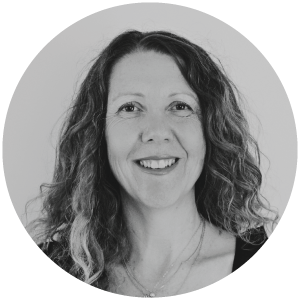 I also loved the shimmer and shine it created on the word. 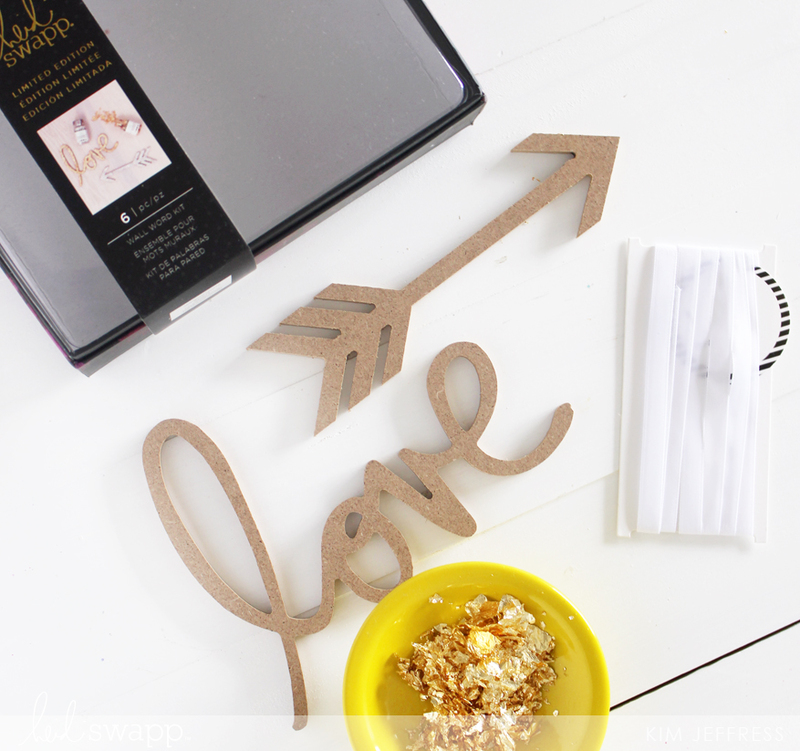 Finally I used my hot glue gun to adhere the word to my photo frame. 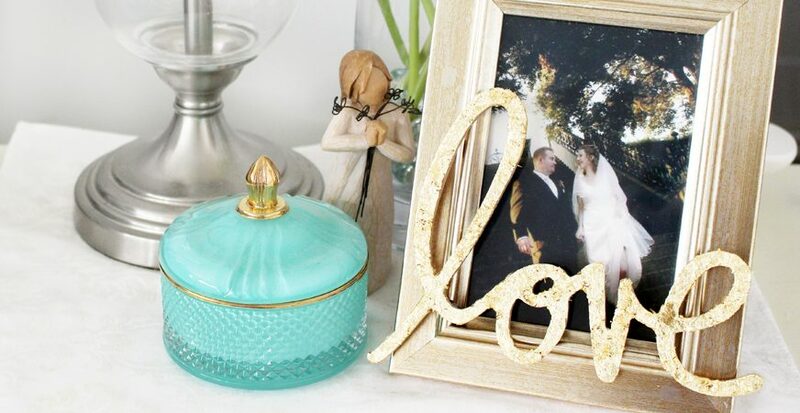 I love how the word epitomizes the feelings of the photo of my husband and I on our wedding day! As I mentioned earlier, I was so inspired I added a couple of extra pieces to my bedroom decor. 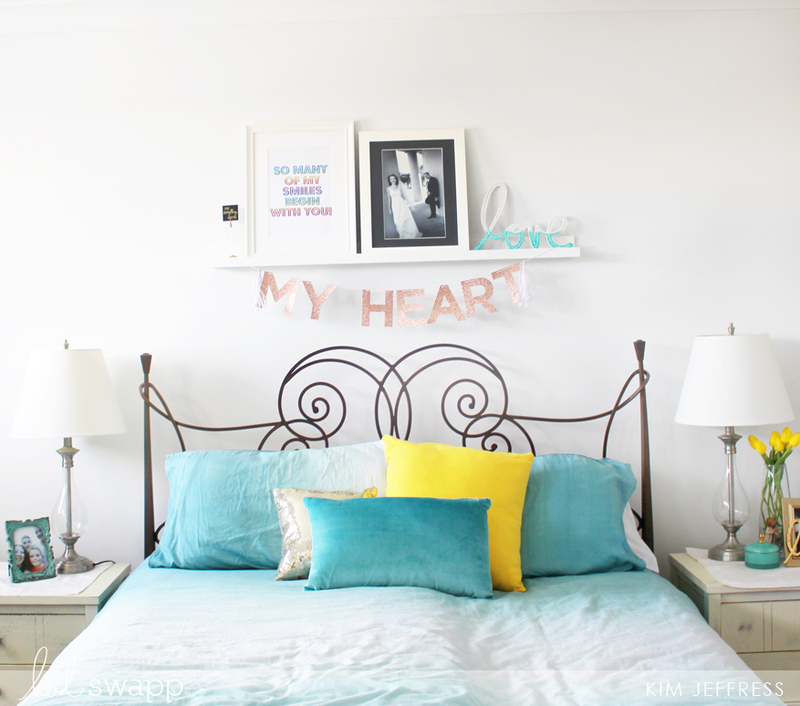 I used the Handmade By Heidi Love Banner Kit to create the My Heart Banner that I hung from the shelf above our bed. 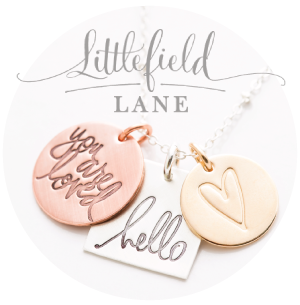 I also used some of the new Minc Rainbow foil to create this fun printable. 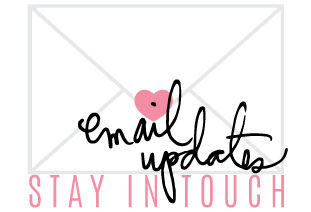 I also added my Neon word I had created earlier for an eclectic feel. 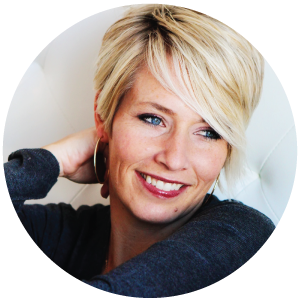 I love the combo of colors and textures that is created using all the different pieces.